SANDY RUSTIN is an actress and award winning playwright. Currently American Girl Live, for which she wrote book & lyrics for Mattel, is being performed as a National Tour across the U.S. And her comedy, The Cottage, (“Laugh Out Loud!” – The NY Times) was recently presented by Manhattan Theatre Club with Jason Alexander (Seinfeld) directing, and is in development for an upcoming commercial production in New York. Sandy is also currently developing a stage version of the cult-hit film, CLUE for the Araca Group, Worklight Productions, and Lively McCabe Entertainment, with director Casey Hushion, slated to begin a National Tour in early 2020. And, this spring, her collaboration with Sarah Saltzberg on an adaptation of Rogers & Hart’s I Married an Angel was presented by NYC’s City Center’s Encores! directed by Joshua Bergesse. Her sketch comedy musical, Rated P … For Parenthood, (“Wistfully Funny!” – The NY Times) opened Off-Broadway at the Westside Theatre, was optioned for TV development with ABC Studios, and is newly available for licensing through Broadway Licensing. Sandy’s play, STRUCK (“A Charming Comedy!” – The NY Times) enjoyed two recent, critically acclaimed productions at NJ REP and Theatre Raleigh. Her play, HOUSTON, is the recipient of the New American Musical Award and Sandy’s newest comedy, ELIJAH, was recently presented as part of Midtown Direct Rep’s “Theatre in the Parlor” Reading Series. Sandy is the voice director of the YA Panoply Podcast, Jessica Majors from the Peabody Award Winning Gen-Z Team. And she is the co-director/producer of the annual North Jersey Listen to Your Mother Show. Favorite NY acting credits include Found (Atlantic Theatre Company), Modern Orthodox (New World Stages), I Love You, You’re Perfect, Now Change (Westside Theatre), Jolson & Company (Century Center), Sarah, Plain and Tall (Lucille Lortel), and Neil Simon’s Hotel Suite (Roundabout). 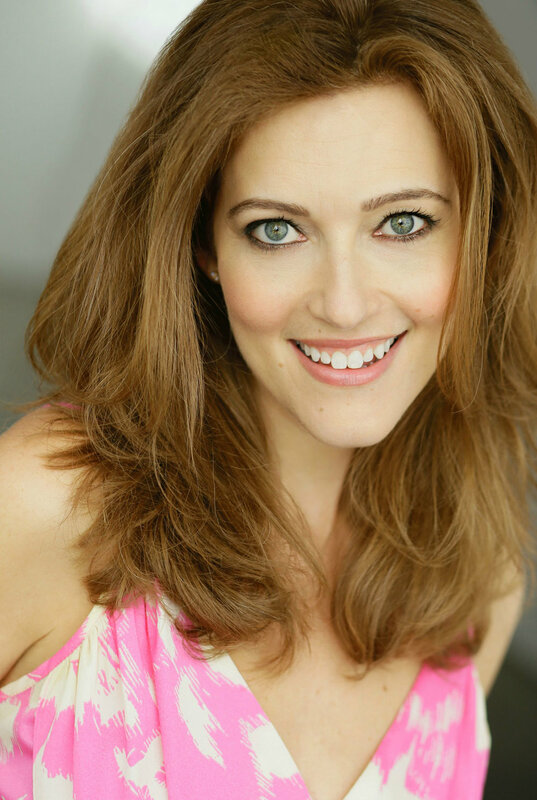 TV credits include “Inside Amy Schumer,” “The Scariest Show on TV” (Comedy Central), “Law and Order; SVU,” “As the World Turns,” “All My Children” and “Guiding Light.” Extensive voiceover experience. Northwestern University graduate. Sandy is a member of ASCAP, SAG, AEA, and the Dramatists Guild and is represented by Abrams Artists.